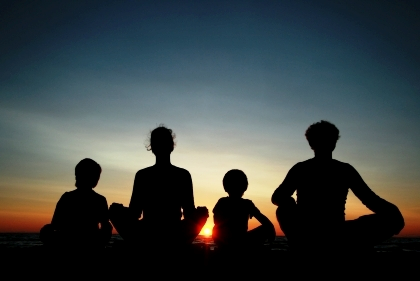 Bring your family for a mindful breathing meditation before joining us in a drum circle. All welcome! Brought to you by Mana Wellbeing Centre.